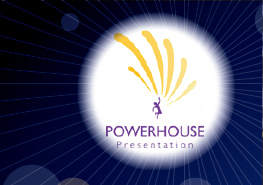 Powerhouse Presentation has developed specific programs to enhance the communication and presentation skills of people in the corporate sector. These programs are invaluable to all levels of management; to sales people running seminars or selling one on one, to marketing people pitching to boardrooms or large groups, and to all those looking to enhance their career opportunities. Customised programs can be delivered in seminars, workshops, or as one-on-one coaching. Powerhouse Presentation has also devised a range of programs specially targeted to the requirements of women executives. 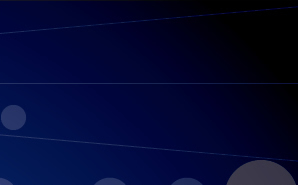 Media (TV, radio, webinars and video communications). It is an extremely flexible and intensive program for time-poor professionals. Mariette Rups-Donnelly will meet with you for a free hour long assessment to discuss your specific needs and your desired Learning Outcomes. Mariette will then write a personal program for your approval. These programs can be written to prepare you for one-off speaking events, or to develop and enhance your overall presentation skills. One-on-one coaching is excellent for building on your strengths and identifying and improving your weaknesses. Seminars may be designed for 1 to 2 hour's duration. Workshops may be prepared for 1/2 days or up to 3 days. Programs may be written and delivered over more extended periods.